IPv4 Vs. IPv6 Comparison - What Are The Differences? IPv4 Vs. IPv6 Comparison – What Are The Differences? If you’re looking to understand the difference between IPv4 and IPv6, you probably already know what IP or Internet Protocol means (a unique address each computing device is assigned for identification and communication purposes). IPv4 and IPv6 are just two different versions of the Internet Protocol, but what exactly makes them distinct and why is there more than one type of IP? Read on to learn more about these communications protocols. 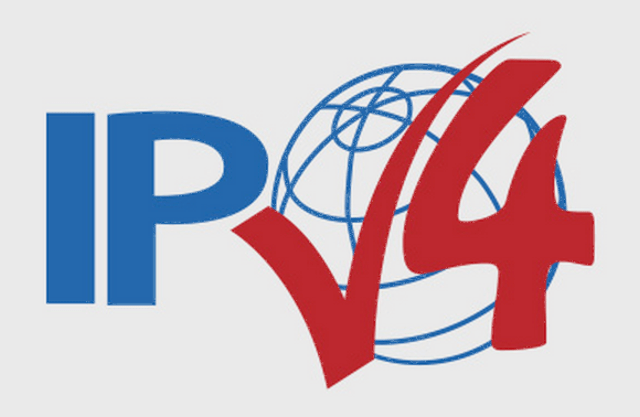 IPv4is the 4th version of IP, the standard in the world today, first introduced in 1983. It uses binary numbers to help identify computers on an IP/TCP network. IPv4 addresses are 32-bits long, written in quad-dotted notation and consisting of four octets (four sets of decimal numbers). This adds up to over 4 billion possible addresses, which was considered an immense number when IPv4 was conceived, but with the continued growth of the internet, worries over possible IP exhaustion started to appear (and actually came true in 2011). The IP exhaustion problem determined people to invent complex ways for conserving addresses, which were very demanding for routers, plus there was an issue where mobile networks were involved, as a computing device could switch from network to network. This is why a new version or Internet Protocol was created, namely IPv6. 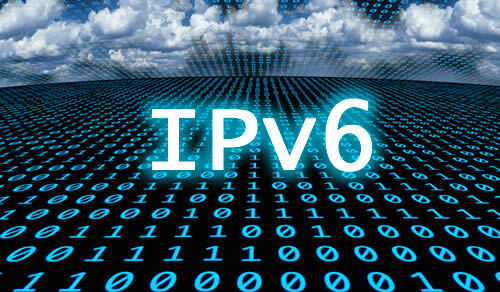 IPv6 is the latest IP version, designed to solve the problems presented above and eventually replace IPv4. It was first defined in 1996 and formally described in 1998, featuring 128-bit addresses presented in hexadecimal. This makes room for a lot more addresses – more than you can count! Furthermore, version 6 can also support larger payloads than version 4 and comes with other advantages as well, but, because of incompatibility problems, most of the world’s networks still use IPv4. IPv4 addresses are 32 bits long. IPv6 addresses are 128 bits long. IPv4 addresses are presented in a dotted-decimal notation. IPv6 addresses are written in hexadecimal separated by colons. Address types: broadcast, multicast, and unicast. Address types: anycast, multicast and unicast. With IPv4, a newly installed system must be manually configured before it is able to communicate with others (you need to assign routes and addresses). Configuration is not necessarily required – it all depends on the functions you need. Fragmentation can be done both by the sender and the forwarding routers. Fragmentation can be done solely by the sender. 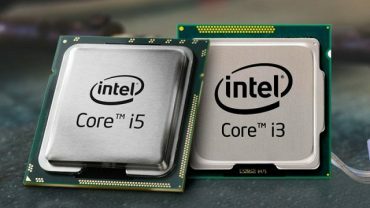 Intel Core i3 Vs. i5 Processors – What Are The Differences? SDHC Vs. SDXC: What Are The Main Differences?